วันที่ 26 มีนาคม 2561 เวลา 09:41 น. Calling all “Aor–Jao”! 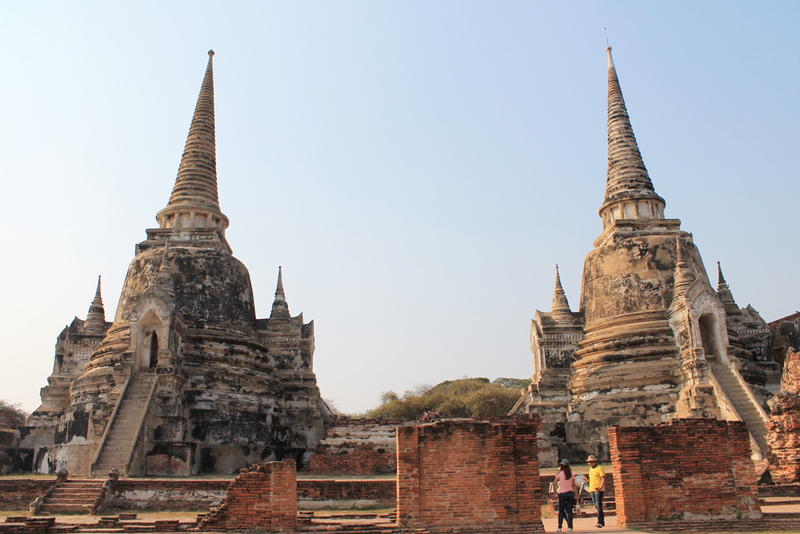 Come to Ayutthaya and take photos at the location sites of “Destiny Of Love”, a currently hot-hit historical soap opera in the “Mae Ying Karagate and Pee Muen” Style. Soak up the atmosphere of the old town. 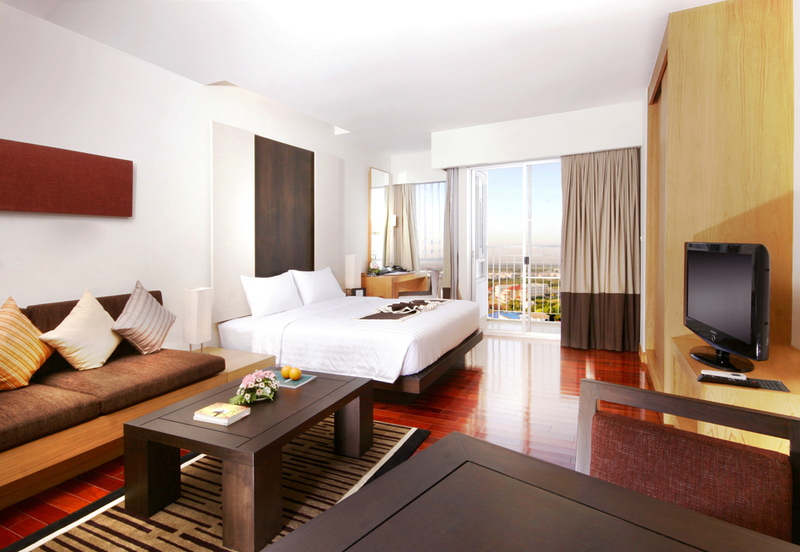 Then escape to relaxation over night in a spacious, luxury suite in the sublime Kantary Hotel, Ayutthaya and Classic Kameo Hotel, Ayutthaya with excellent facilities and service, a welcoming and friendly staff, and especially enjoy our Weekend Special Promotion rates. These are deals not to be missed! Rates start at a tempting 1,800 Baht only per night, available until 20 December, 2018. วันที่ 26 มีนาคม 2561 เวลา 09:43 น.